Mai has worked in Education for over 20 years and has experience as a Classroom Teacher as well as a County Consultant for PSHE and RSE. 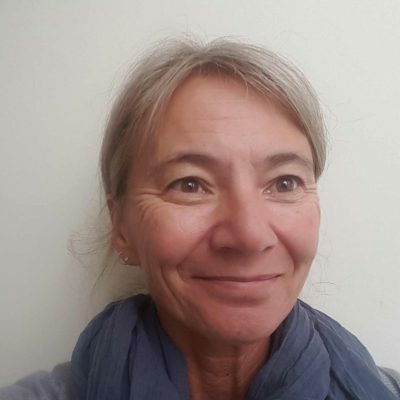 She has supported many schools to achieve Healthy Schools status, developed and delivered training to school staff and health professionals as well as being involved with the National PSHE Certification Programme both as a Trainer and Assessor. She is passionate about Emotional Health and Wellbeing and firmly believes in the importance of developing resilience and life skills in children and young people.